How do we live in the light of the cross? In this final part of our series, we’ll be exploring what Jesus’ death on the cross means for us in terms of the way we live our lives today. Everything must change!  Assistant Pastor at Zeo, Kate is a psychologist with a medical background, and a passion for applying psychology and faith to real life. 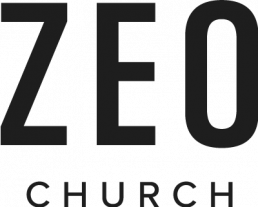 One of the Zeo Leadership Team, she speaks across the UK on a variety of topics, has authored several books, and is one of the leaders of Mind And Soul.